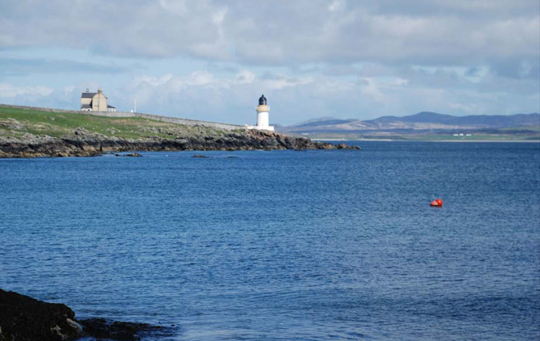 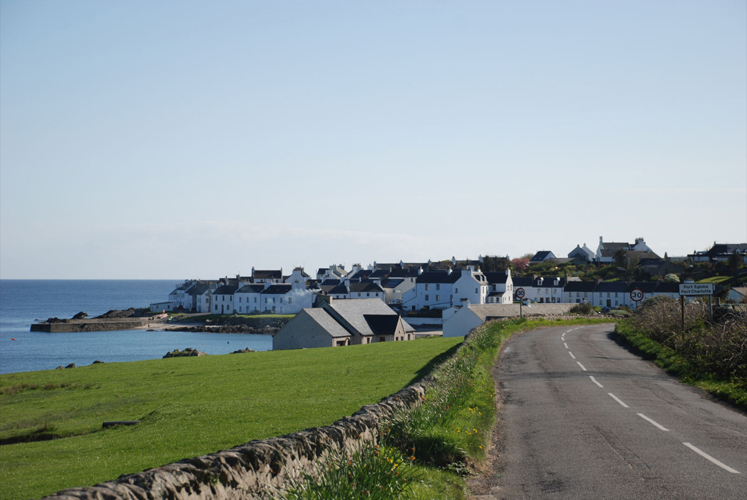 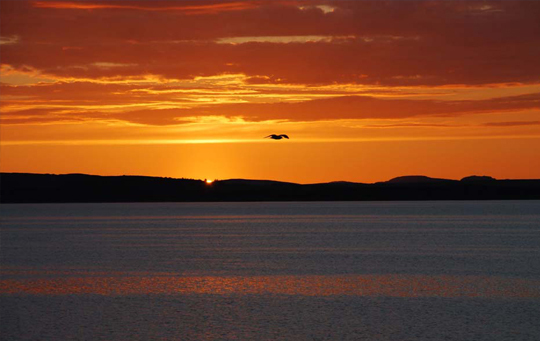 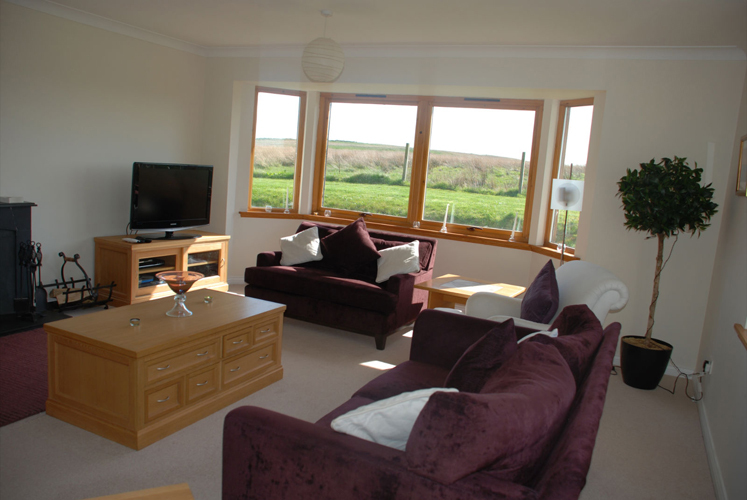 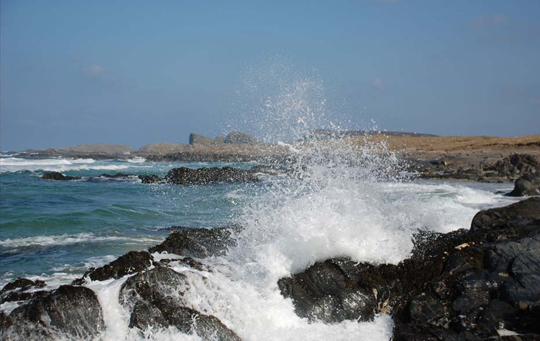 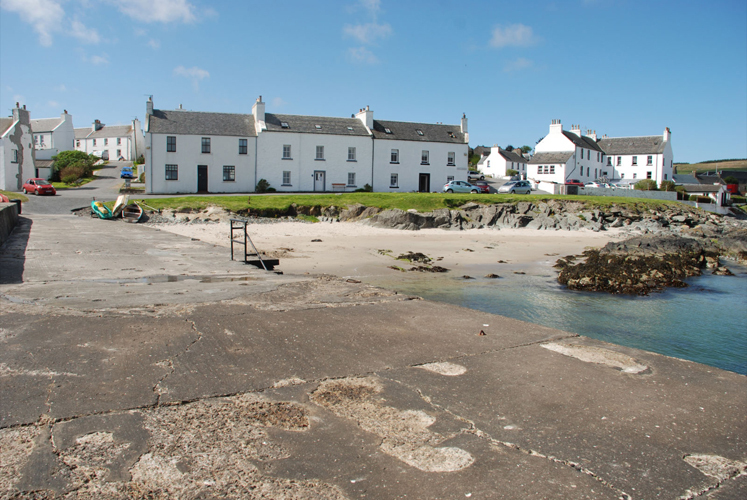 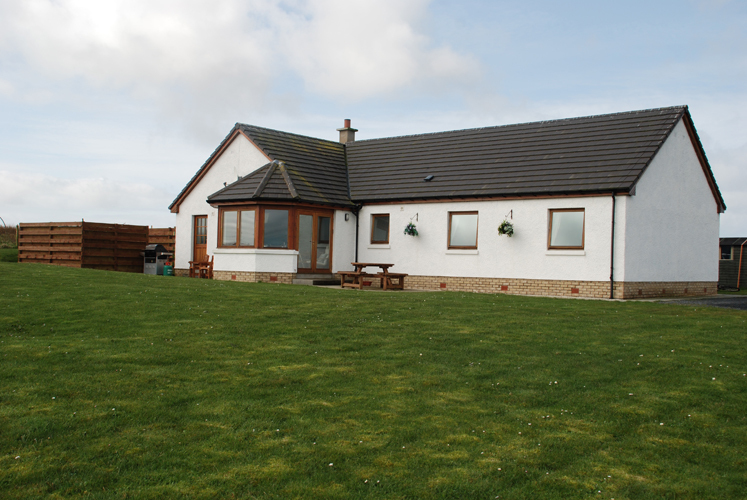 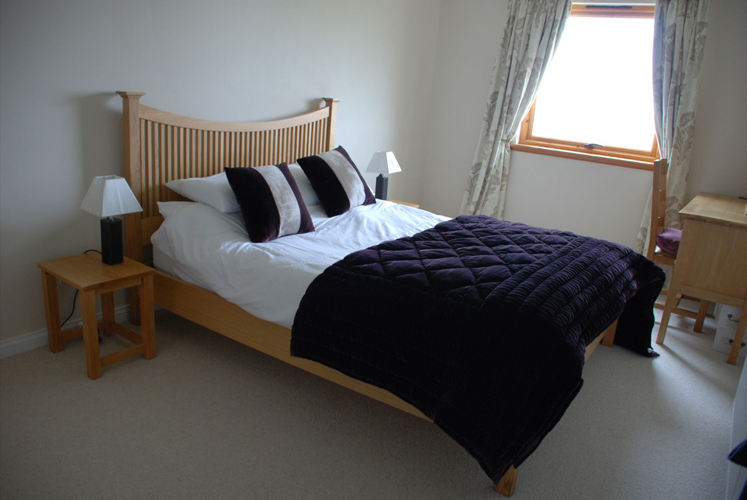 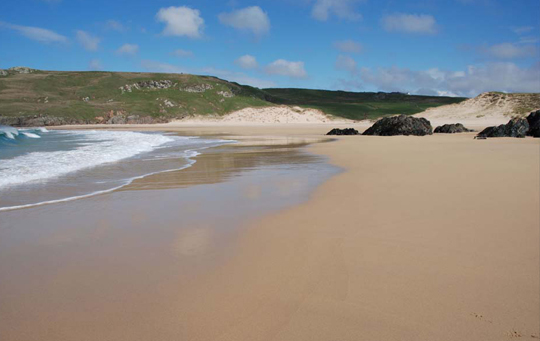 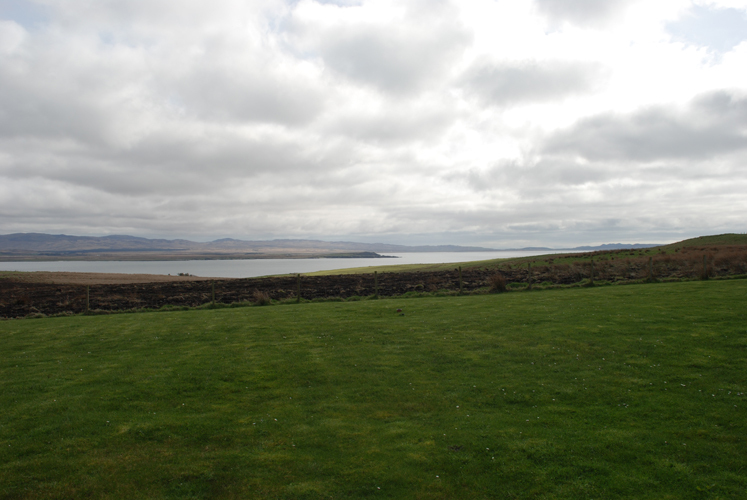 An Innis - Islay Self Catering Accommodation. 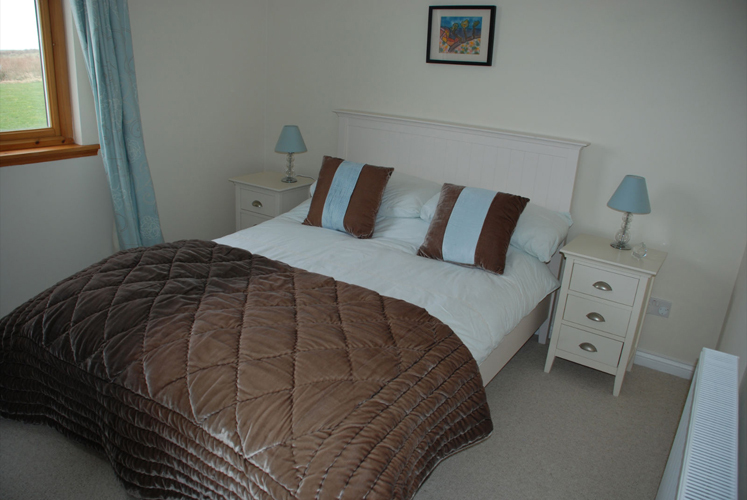 2 double bedrooms, one an en-suite with bath & shower. 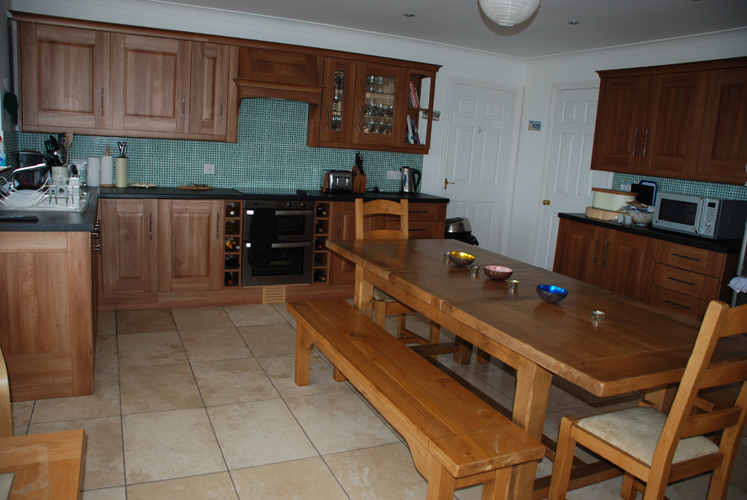 Kitchen/ dining area with separate seating area. 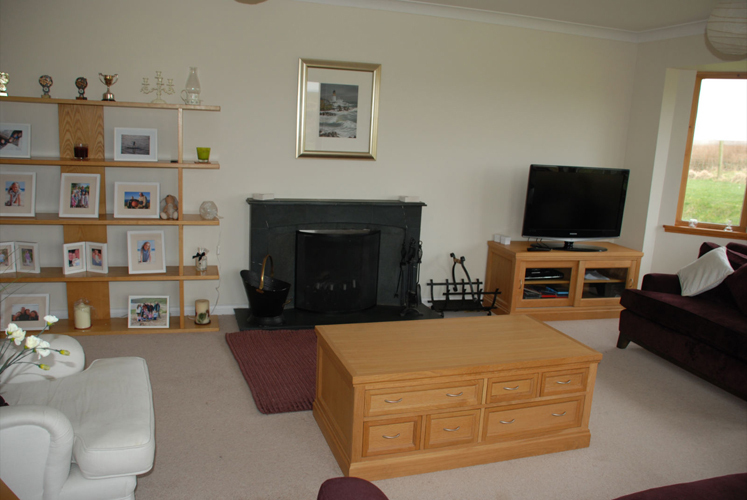 Lounge with real fire & large flat screen TV with Freesat & DVD player & recorder. 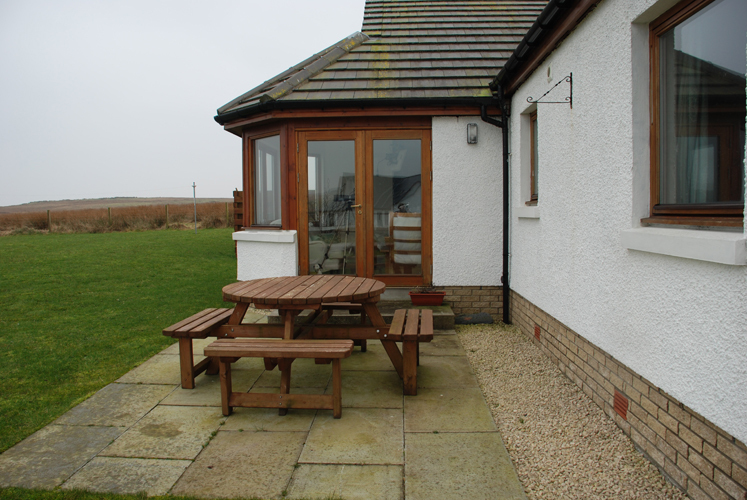 Substantial kitchen dining area with farmhouse table has a separate seating area next to the bay window ideal for taking in the panoramic views. 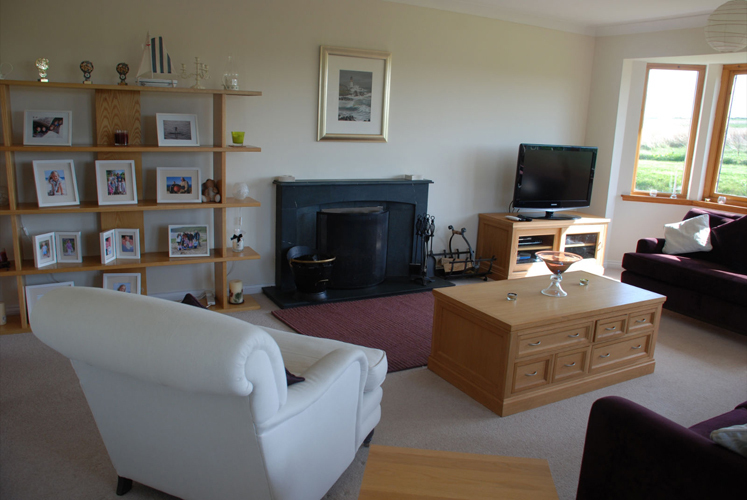 A flat screen TV with Freesat is also situated within this area. 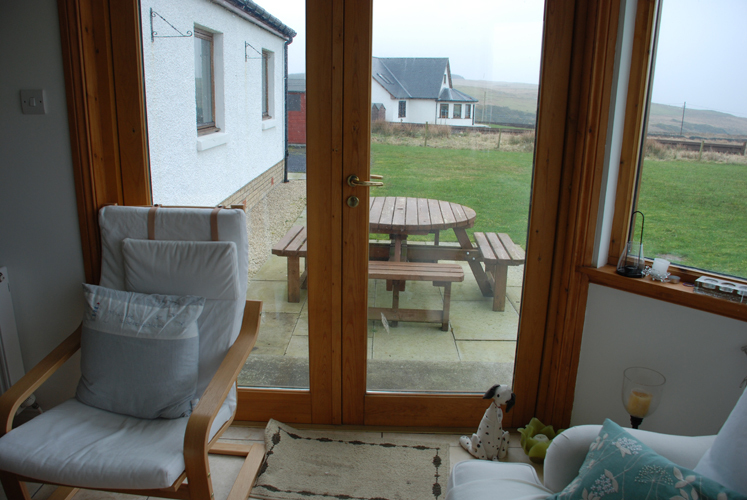 Patio doors lead from the kitchen/dining area to the enclosed front garden where there is an outside table & chairs. 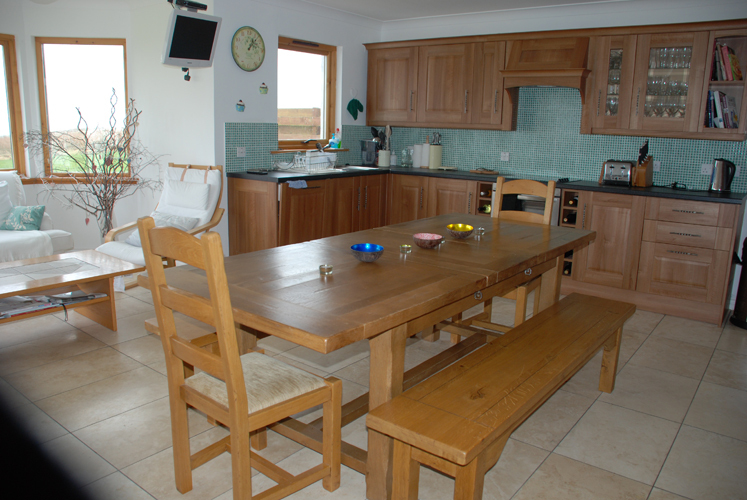 The kitchen has a dishwasher, electric cooker, microwave & fridge freezer. 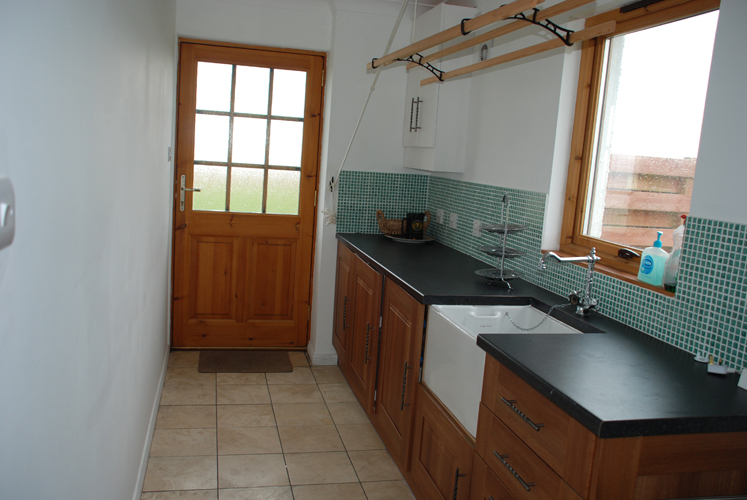 A separate utility room provides a washing machine & tumble drier, pulley & Belfast sink. 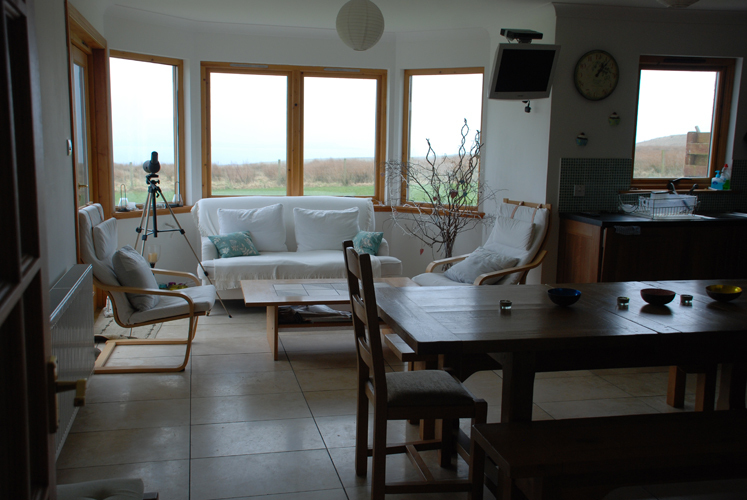 There is a washing line & rotary drier outside. 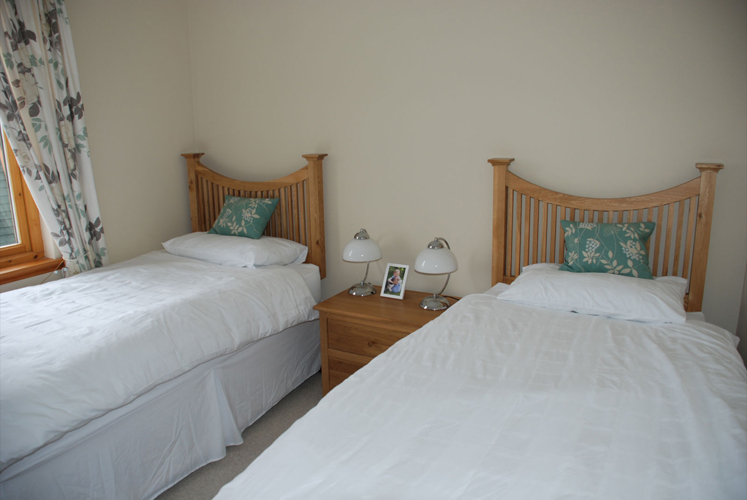 Travel Cot & high chair are available on request.